The main opposition on Saturday blasted the government over the announcement by former foreign minister Nikos Kotzias that Greece is ready to extend its territorial waters in the Ionian Sea to 12 nautical miles during a handover ceremony at the ministry, saying it shows the government lacks seriousness. 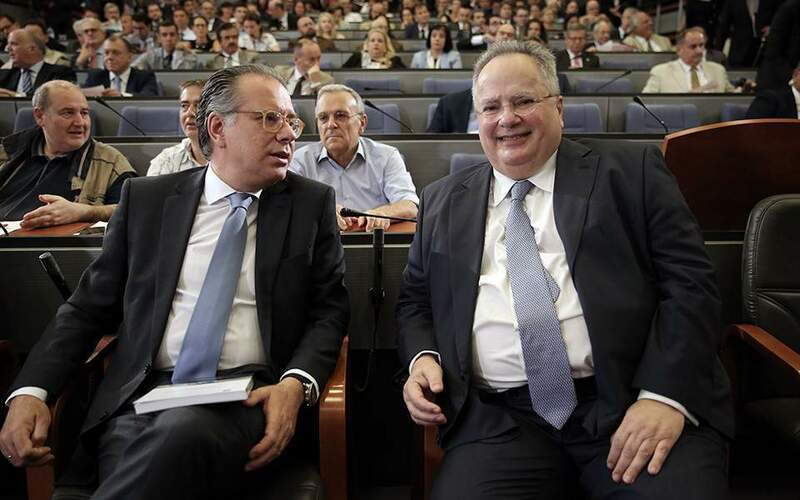 Kotzias made the statement as he welcomed Prime Minister Alexis Tsipras as his successor at the ministry earlier in the day. “A very important announcement on the country's foreign policy, such as the selective extension of its territorial waters, is done casually and in a fragmentary manner, on the occasion of the handover ceremony at the foreign ministry,” shadow foreign minister Giorgos Koumoutsakos said in a press release. “Once again, the [government's] lack of seriousness and sense of responsibility is confirmed,” he added. 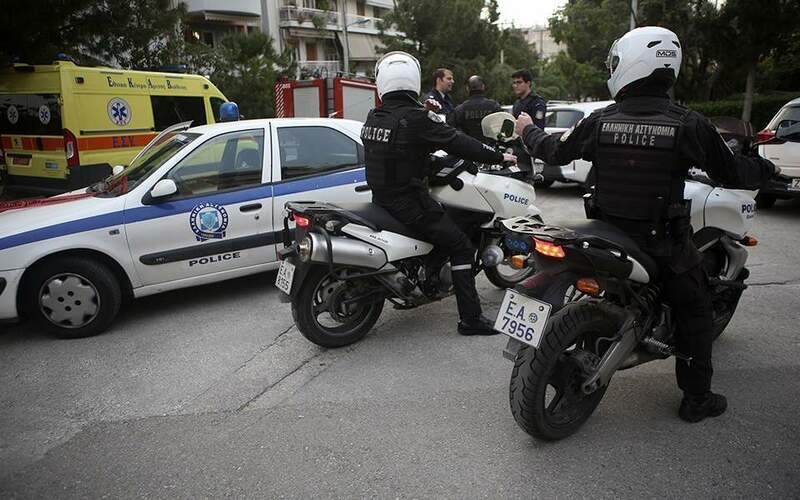 Regarding the substance of the announcement, Koumoutsakos said ND will comment after it has been officially briefed on the matter. Commenting on Kotzias' tenure at the foreign ministry, he said he will be remembered for the “harmful” Prespes accord signed with the Former Yugoslav Republic of Macedonia and the “concession of the 'Macedonian' ethnicity and language” to the country.